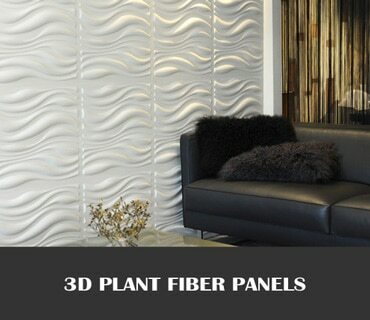 WallDecor 3D are exclusive distributors for WallArt 3D wall panels. 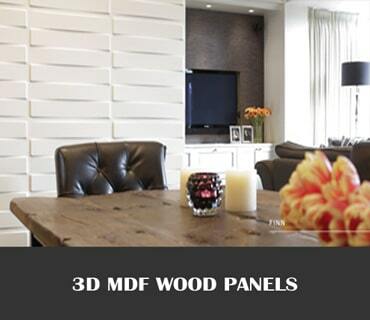 Please submit any question you may have regarding our wall panels and we will respond within 24hrs or less, If you prefer to call us we are available Monday to Friday 9am – 6pm EST. 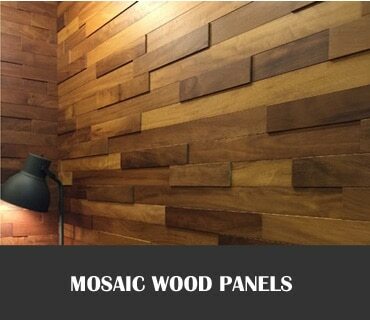 We are always open to wholesale and Retailer inquiries for our wall panels. Our main priority is to provide our customers with the best quality products and excellent customer service. Sign me up for any product updates or special offers.